Nowadays, many people turn to DIY techniques to resolve their electrical needs, while saving themselves a few dollars. 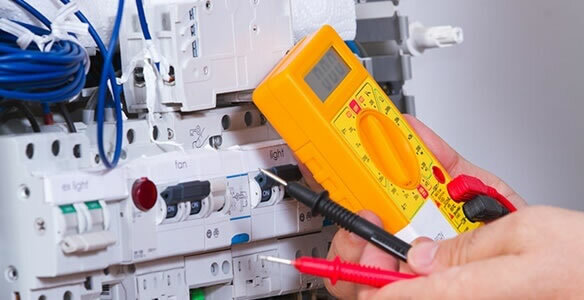 But for complicated tasks, it’s always the best option to hire residential electrician in Minneapolis, MN to cater to your electrical needs. 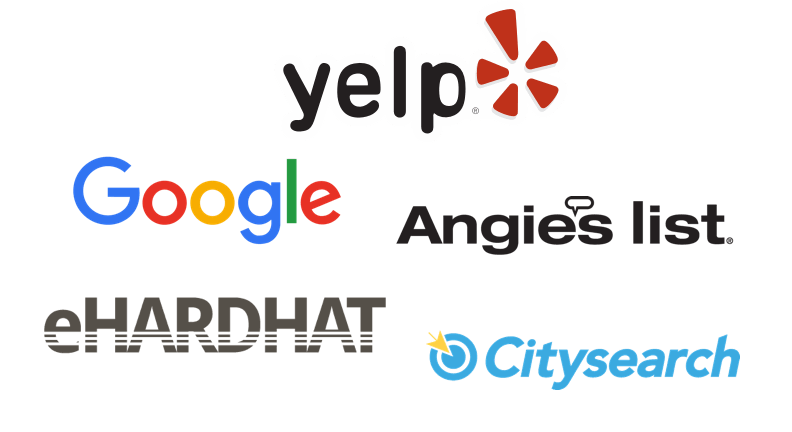 The on-call residential electricians in Minneapolis, MN are licensed professionals that are fully equipped with years of experience and training. Their area of expertise ranges from installation and maintenance down to repair of any electrical device and system. Certainly, there are things that you can handle on your own at home to save some cost. 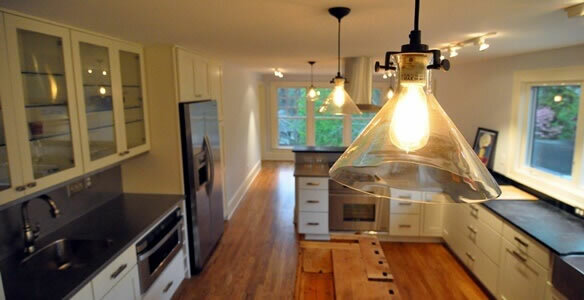 However, spending money on a professional residential electrician in Minneapolis, MN is an investment that will surely give you a peace of mind and unparalleled safety for your family. 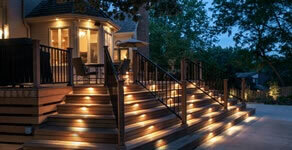 When it comes to hiring a residential electrician in Minneapolis, MN, you need one that you can trust. The on-call electricians will provide thorough and comprehensive services for your home’s electrical needs without draining your wallet. They’ll provide a practical and cost-efficient solution to any electrical problem you may be encountering. Call now and schedule your free estimate.